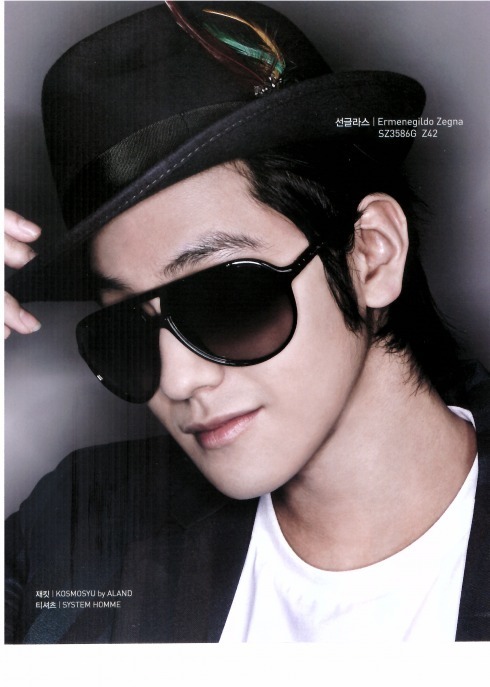 Kim Beom, born July 7, 1989 with the name of Sang-beom Kim (김상범), is a famous South Korean television and movie actor. His immediate family consists of his mother, father, and one younger sister. 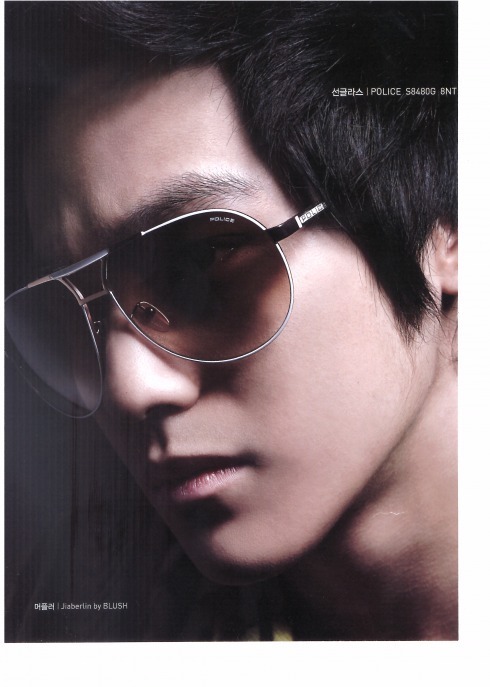 While growing up, Kim Beom excelled in sports (played football in middle school), while also maintaining high grades. 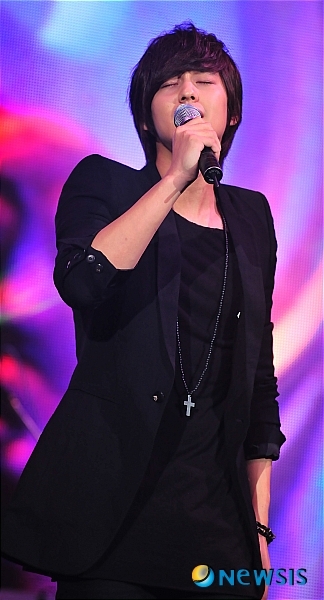 He first became interested in the entertainment world, while in high school, after attending the "Korean Film Award." 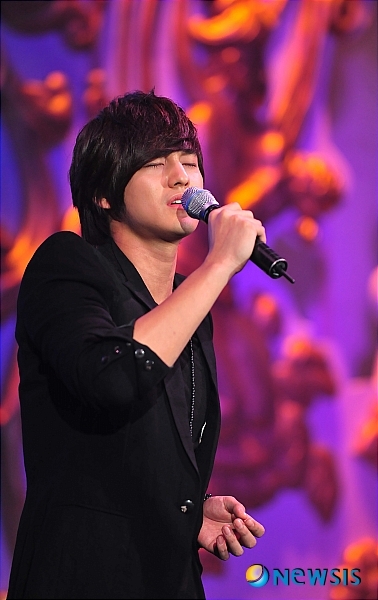 Kim Beom saw up close, performers receive awards while also receiving adulation from their peers and the audience. 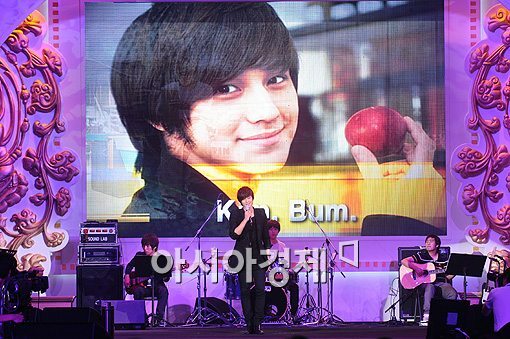 This captivated Kim Beom and drew him into the acting world. 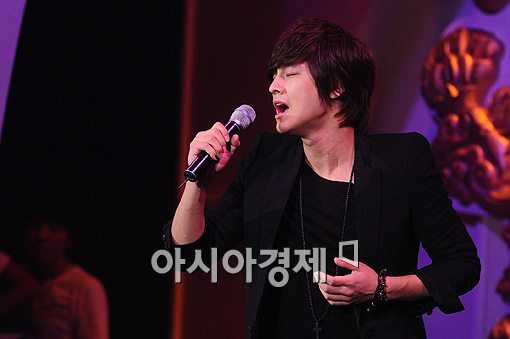 In the process of pursuing his acting dream, Kim Beom won the KBS sponsored "Survival Star Audition" in 2006. 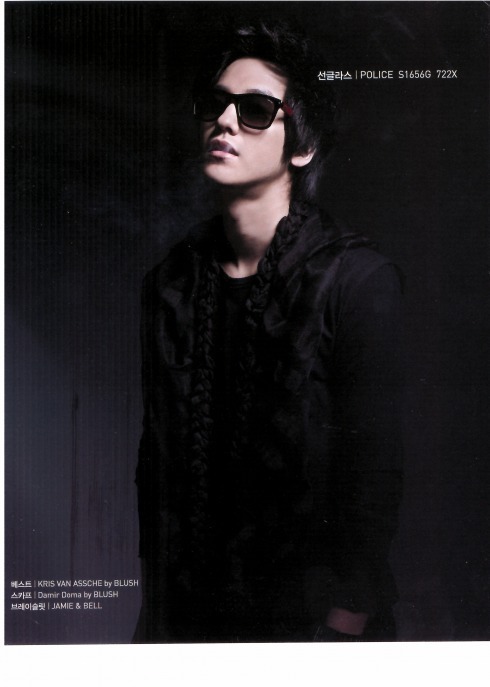 Later that year, Kim Beom made his acting debut in the MBC drama series "The Daring Sisters" (Balchikhan Yeojadeul). He then appeared in the MBC drama "High Kick!" 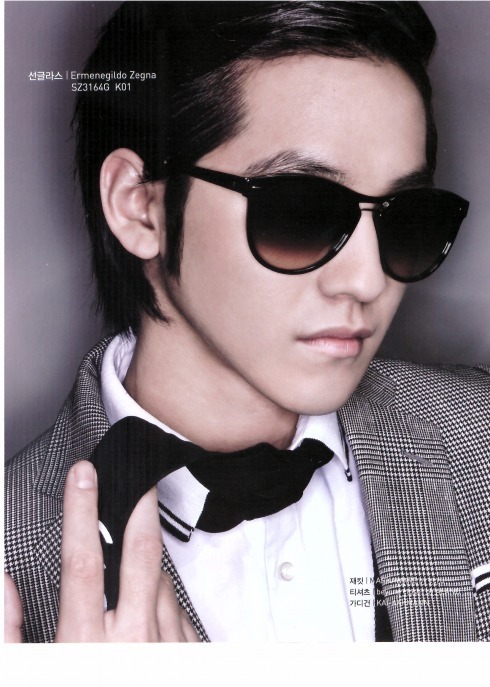 (Keochimeopsi Haikik), playing a character with the same name of "Kim Beom". "High Kick!" 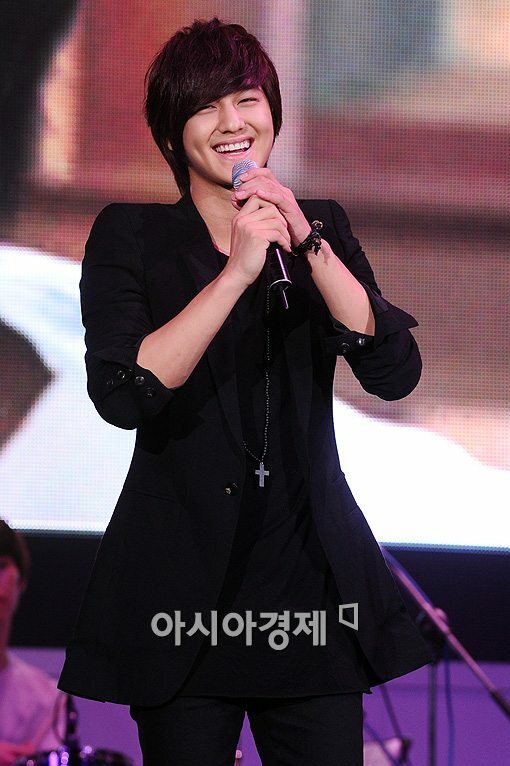 received positive response and regularly received ratings of 20% which helped bring attention to Kim Beom. 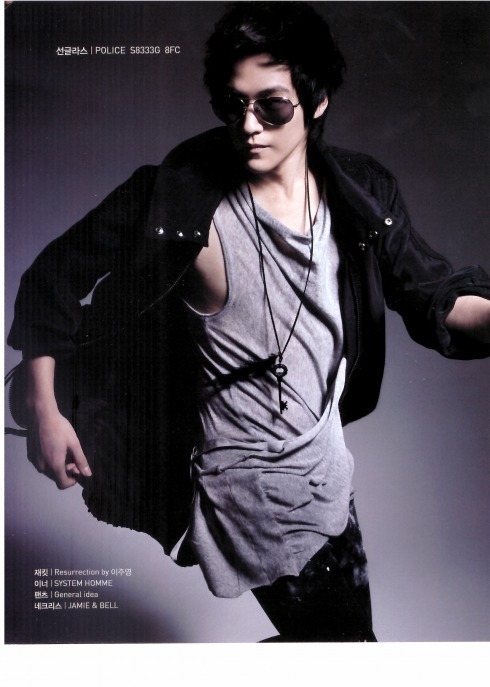 Kim Beom then made his feature film acting debut in the 2008 romantic-comedy "Hellcats" (Ddeugeoun geotsi joa) and followed that film only a few months later with the surprise horror hit "Death Bell" (Gosa). 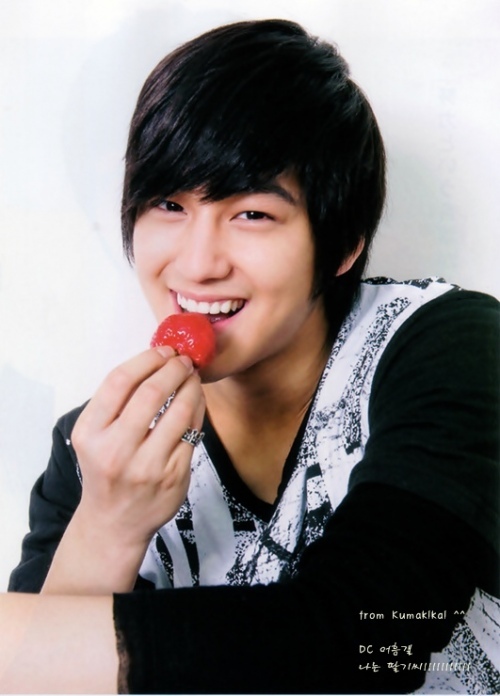 Later in 2008, Kim Beom was casted as one of the F4 boys in the KBS drama "Boys Over Flowers" (Kkotboda Namja)." 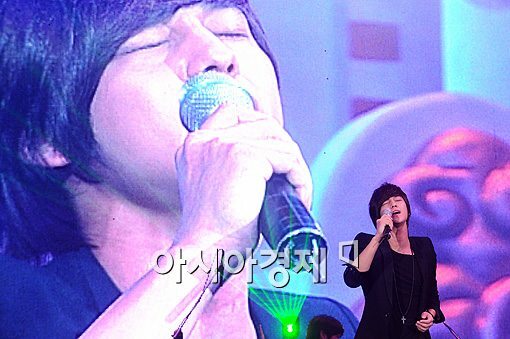 Boys Over Flowers" would go on to become a smash hit, with weekly ratings in excess of 30%. The series became so popular that Koreans quickly began using the term "꽃남 신드롬," which means literally "Flower Boys Syndrome." With the success of "Boys Over Flowers," Kim Beom has found himself in high demand and is set to star in the SBS drama "Dream," as well as the upcoming films "Emergency" and "71." Actor Kim Bum and miss A have come together once more for EDWIN’s spring collection. The theme for their third photoshoot was “JOURNEY TO THE NEW EDWIN“. the base, and then balanced it with layers of solid colors. lucky fans which he hopes to help his drama be a success in the country. The drama is set to be broadcasted on the 18th of February via FujiTV. Kim Bum turned into a ‘dandy’ for men’s lifestyle magazine, ‘GQ Korea‘. The actor had previously won the ‘Ken award’ at the ‘2010 Barbie & Ken Awards‘ for best representing Korea’s ‘Ken’ with his sparkling skin and small face. On March 24th, the star revealed his GQ photoshoot, which tried to capture Ken’s fashion sense throughout the years, but with a modern twist. 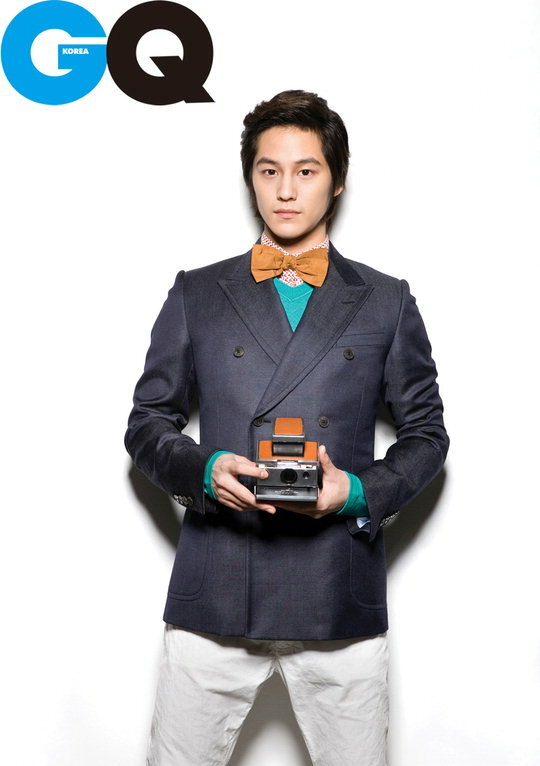 In the revealed shots, Kim Bum is wearing modern ‘dandy’ suits, with his hairstyle rivaling that of James Dean’s. A representative for ‘GQ Korea’ stated, “Ken has many images that were shown in fashion as well as in movies, so we were inspired by him to reinterpret the popular and well-recognized actor, Kim Bum“. Kim Bum is currently reviewing synopses for a new role. KB behind the wheels reminds me of BOF days. With his long hair and ponytail he looks a lot like a Japanese star. Either that or he’s preparing for a historical drama. LOL. …other than that sometimes a photo can make your day. 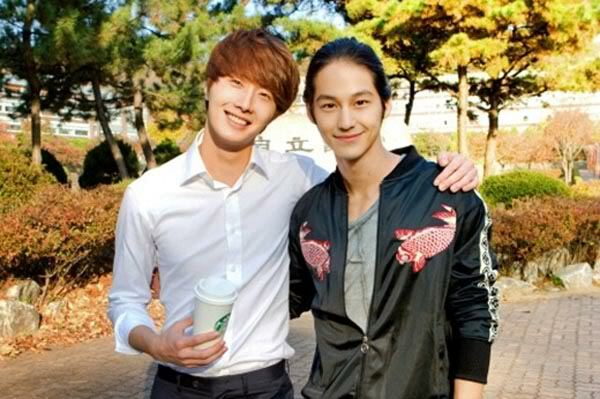 Above: Jung Il-woo and Kim Bum, former co-stars (Unstoppable High Kick) and close friends, pose together on the set of Jung’s Flower Boy Ramyun Shop. All this photo needs is one Lee Min-ho to round out the Hot Friend Trifecta, but then again, maybe we just wouldn’t be able to handle that.